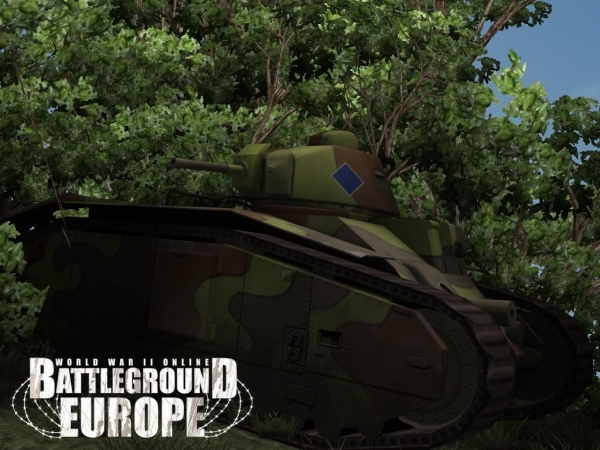 Command Tiger tanks, fly a Spitfire or carry a Bren machine gun into combat, in this huge WWII MMO game. Choose to play and advance up to 9 characters: 3 different countries in 3 branches of service. It's player skill, not power-ups that count! 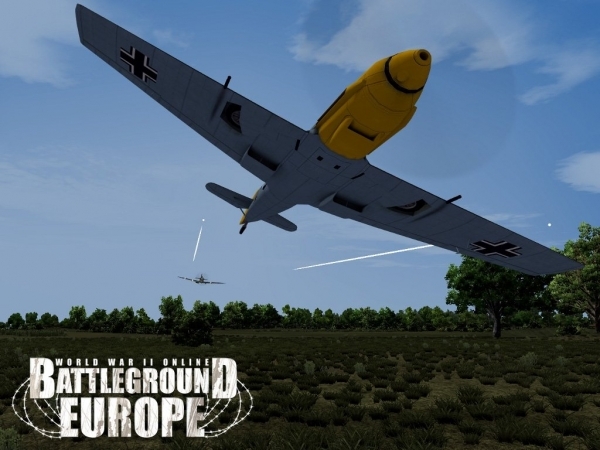 Battleground Europe offers a huge variety of play. 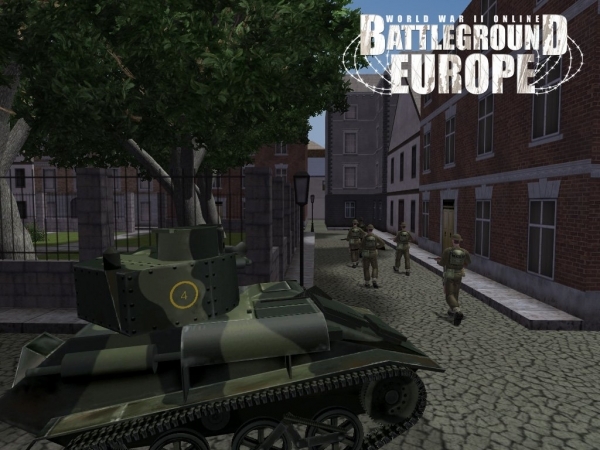 With over 100 historically accurate WWII vehicles and weapons modeled from the period between 1939 and 1944, you can compete for and against French, British and German forces. Your army persona lets you play as infantry or mechanized unit. Utilize WWII infantry weapons like light machine guns, sniper rifles and mortars. Take the fight to enemy tanks. Patrol the countryside scouting for enemy anti-tank guns. Fight in town against enemy infantry units. Crew one of the many armored vehicles, such as the SdKfz 232 and Daimler Mk. I scout cars. Hunt tanks with QF 17 Pdr or PAK 40mm. Take out the enemy's air force using Bofors and Flak. Help your comrades by driving a support truck: from a British Bedford to German Opel. Command tanks, there is a wide selection to choose from, with icons such as the Panzer, Matilda and Char. 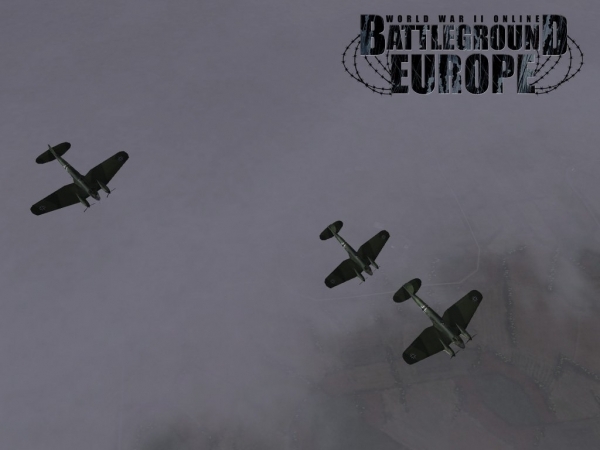 Select an air force character and jump into an iconic aircraft of the period like the Spitfire, Bf-109 and Curtis Hawk. Fight for the navy as a marine. Take to the seas in one of a variety of ships. Your navy persona allows you to captain a destroyer and patrol the rivers in a Fairmile B. All combat is alongside thousands of live players in the same game world. Every vehicle and weapon is controlled by a real person. With historically accurate weapons and a balanced set of equipment for the different armies, this is a skill-based game where player knowledge and tactics are supreme. No other online game matches up for simulation-style combat on this scale. There simply is no other game experience like it. betcha they don't have bazooka's in game yet. Tank quake. WEEEEE.